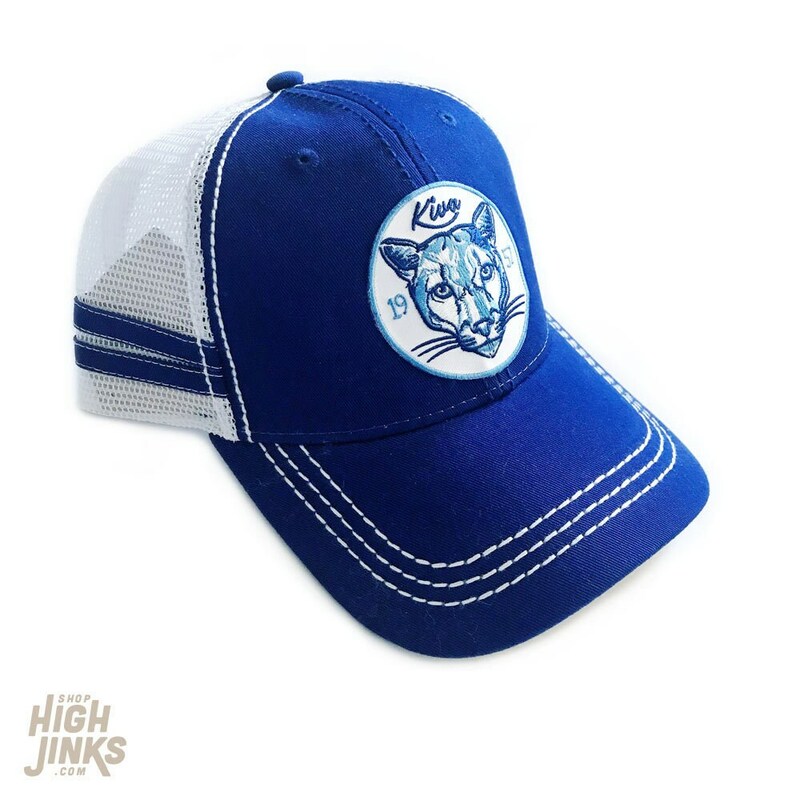 Show off your Kiva Cougar pride in our all new 60th Anniversary edition trucker hats! 100% Cotton Twill front. Polyester Back. Structured, Mid-profile, Six-panel. Snap Back.